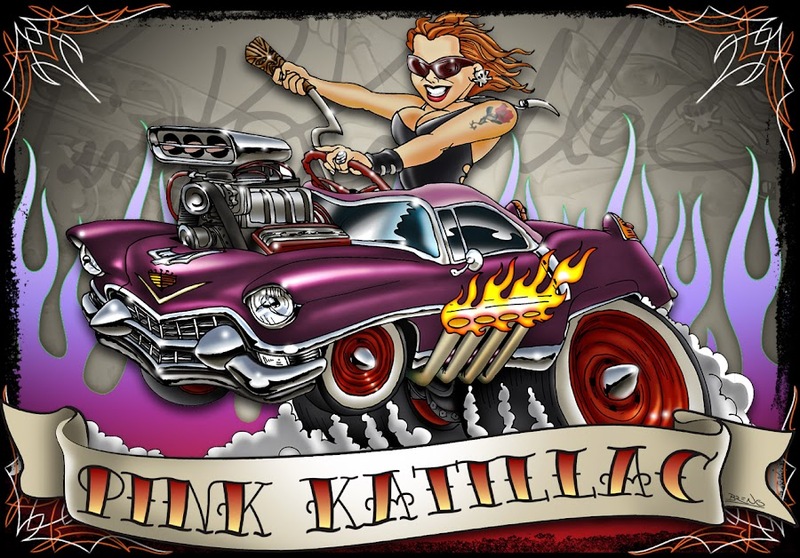 Pinkkatillac๑Kustom Kulture: LIVING by MYSELF and ANSWERING to NOBODY. LIVING by MYSELF and ANSWERING to NOBODY. Em 2013 : 7 anos! Lucky 13 ou Unlucky 7? BCS KUSTOMS e PINKKATILLAC para quem curtir a fan page no FACEBOOK!